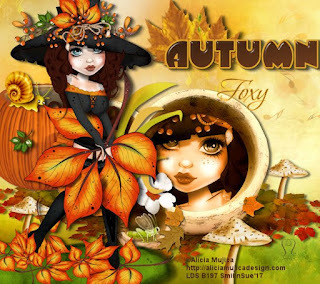 This gorgeous dark and Autumn kind of theme Foxys Designz' Tagger Size kit is Inspired By Martin Abel 50-2 tube. Tube not included with kit. I made a set consisting of a Profile, a Timeline and a Tag. 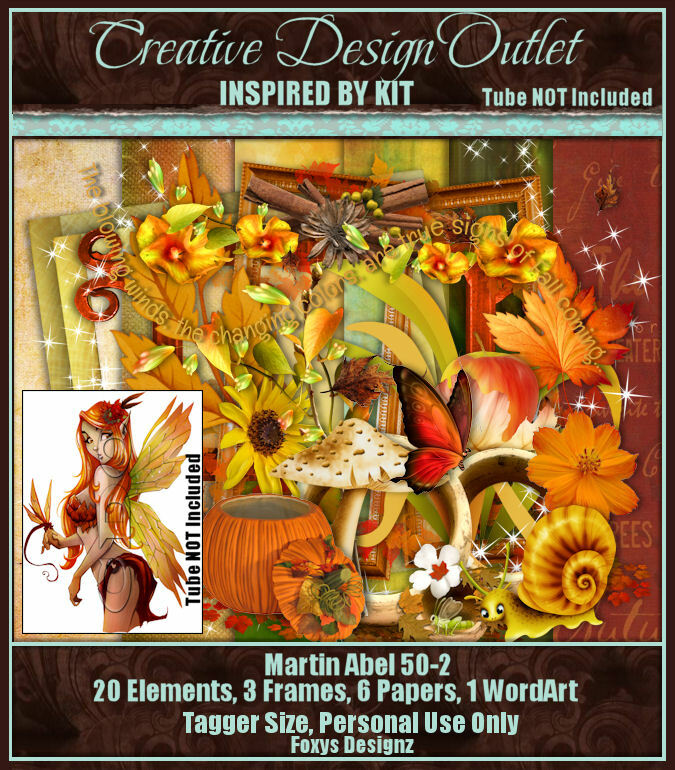 The kit has 20 gorgeous elements, 3 frames, 6 coordinating papers and 1 Wordart. 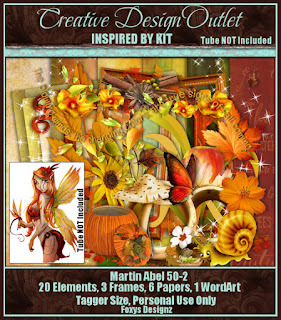 You can request this gorgeous kit exclusively at CDO Store. 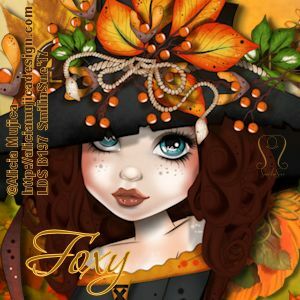 You can also check Foxy’s Blog for the kits.